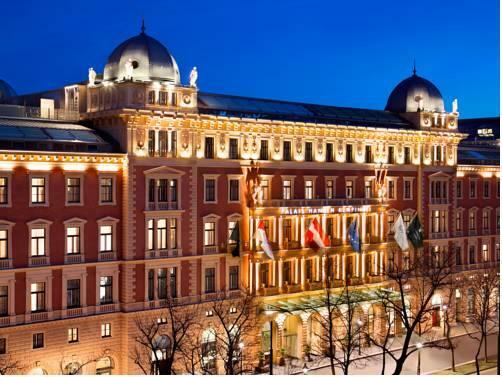 Palais Hansen Kempinski Vienna is one of the most famous historic hotels in Vienna. It was built in 1873, just in time for the World Trade Fair opening. The iconic hotel is open on vibrant Ringstraße Boulevard. The last renovation of Palais Hansen Kempinski Vienna took place in 2013. After it, the hotel got its current elegant design with refined accents of the past. The stylish Henri Lou bar is one of the latest additions to the infrastructure of the historic hotel. Every week, the bar hosts interesting thematic events and performances of famous DJs. Hotel Stefanie is the oldest hotel in Vienna. It greeted first guests more than 400 years ago. The hotel is open in a beautiful building with small square windows and looks like a gallery with precious exhibits inside. 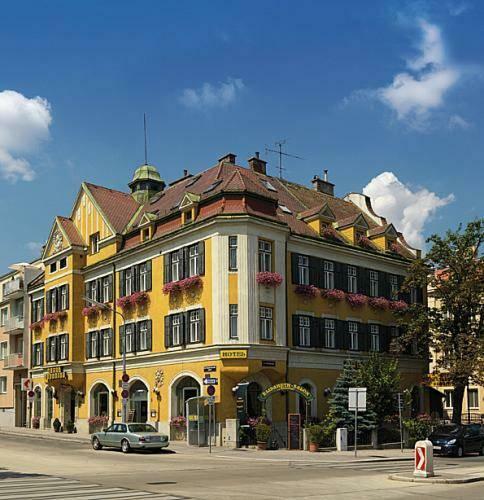 For several centuries, Hotel Stefanie showcases a magnificent collection of antique furniture and precious artworks. 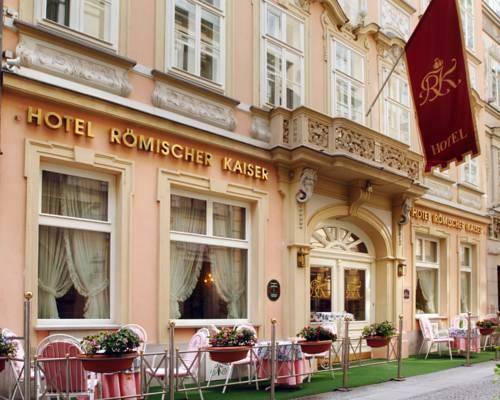 One of the best Austrian cuisine restaurants in the city, Kronprinz Rudolph, is also located at the hotel. In summer, the restaurant’s summer terrace is open, and tables are served in the picturesque inner yard of the historic building. Best Western Premier Schlosshotel Römischer Kaiser has been keeping its traditions and exceptional service for more than a century. It is open in a magnificent mansion that dates back to the late 17th century. For more than a hundred years, the hotel has belonged to the same family. Charming guest rooms feature the inimitable atmosphere of the past with original décor and carefully restored antique furniture. Guest rooms are mostly made in cream shades and look fabulous with high ceiling and tall and narrow windows. 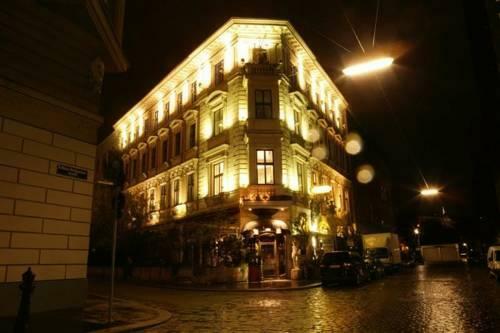 There are quality hotels with the inimitable atmosphere even in the budget category, and Palace Hostel is one of them. This amazing historical hostel in Vienna is open in a fully restored mansion surrounded by a picturesque garden. Guests of the hostel will like charming and cozy guest rooms with large windows, as well as a lovely restaurant that offers dishes made of exclusively organic products. Perfect for young travelers, Palace Hostel is a very harmonious and calm place that has anything needed for a comfortable stay. This guide to historical hotels of Vienna is protected by the copyright law. 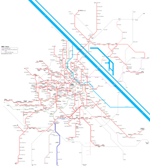 You can re-publish this content with mandatory attribution: direct and active hyperlink to www.orangesmile.com.